You never know too much!! 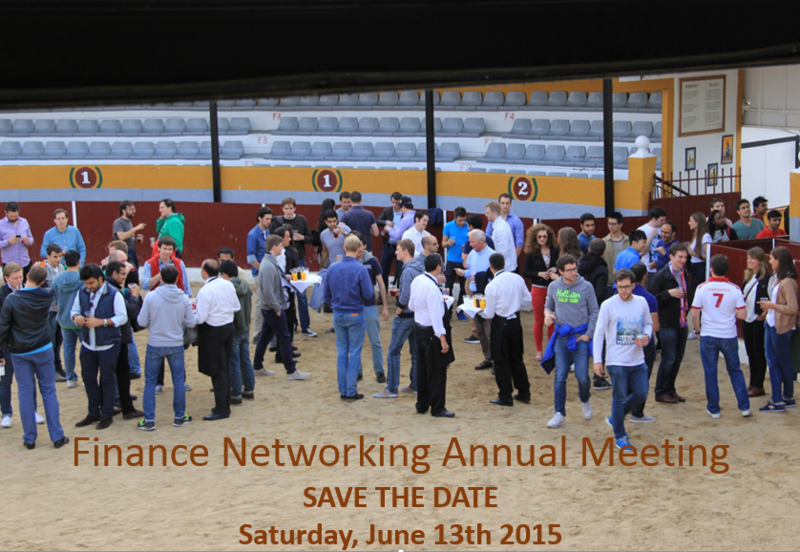 We are very pleased to announce that the next Finance Networking Annual Meeting will take place next June 13th of 2015. We will be posting further information so you can start booking your flights.